All commandlets for managing NIC teams can be listed using Get-Command -Module NetLbfo . To create a new team, use the New-NetLbfoTeam <team name> <Network Interface Cards> commandlet. A list of comma-separated NICs is required here. 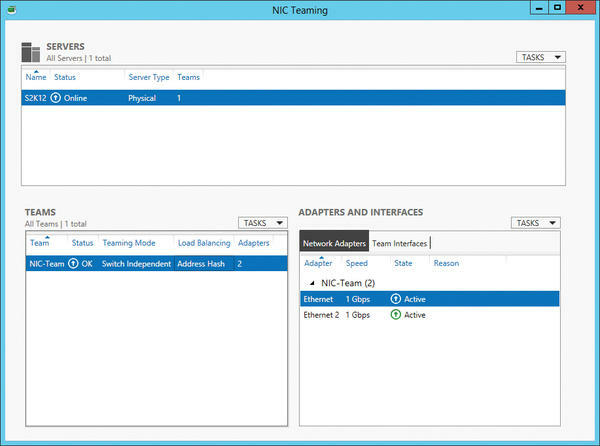 Windows Server 2012 removes the IP binding from the physical network interface cards and binds them to the new virtual adapter which the wizard created for the team. You can view the status of the team in the Server Manager Local Server section by clicking on the Enabled link by NIC Teaming (Figure 2). The basis for this tool is the Veeam Backup Free Edition product. The backup software lets you back up virtual servers without any downtime – and not just virtual Exchange servers. The software also supports VMware and Microsoft Hyper-V. With Veeam Backup Free Edition, you can even connect to System Center Virtual Machine Manager 2008 R2/2012 and integrate Hyper-V clusters. If you connect a SCVMM server to Veeam backup, the software can automatically scan all the attached servers and back up the virtual servers stored on them (Figure 4). The software not only backs up individual virtualization hosts but specializes in backing up the virtual servers. Figure 4: Free backups for virtual servers with Veeam Backup Free Edition. 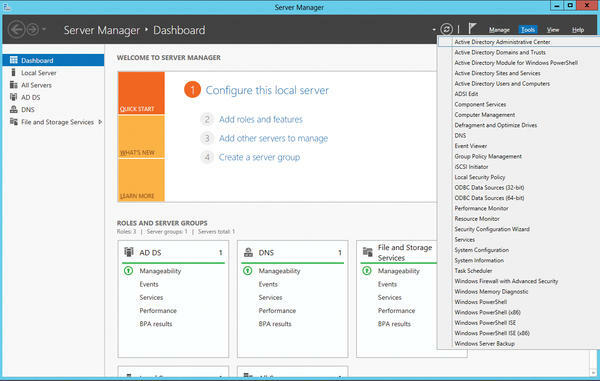 If you want to replicate a virtual server on another Hyper-V host with Windows Server 2012 or Hyper-V Server 2012, then after configuring the host, right-click on the appropriate virtual server and select Enable Replication (Figure 5). 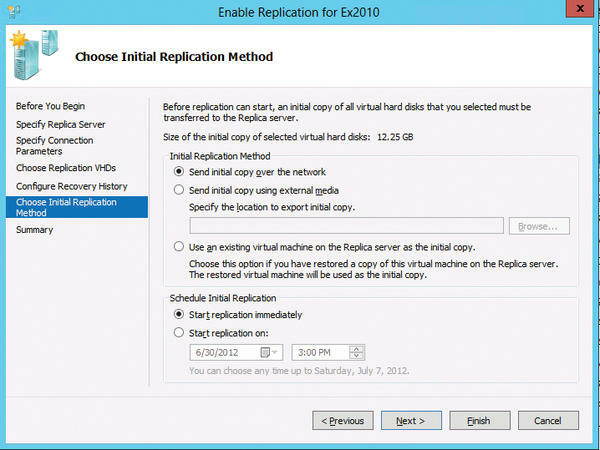 Figure 5: Hyper-V replicas let you replicate virtual servers between hosts. Open the DHCP console on the DHCP server, right-click the DHCP realm in which you want the fail-safe, and then click Configure Failover . On the second page, enter the Partner Server and then click Next . You can also specify a common secret key for this failover relationship. You can also select the mode with which you want to use the fail-safe: either load balancing or hot standby. By default, Load Balance is selected. This means that two servers share the requests. After you have completed the setup, you can view the failover in the Failover tab of the IP range’s properties (Figure 6). 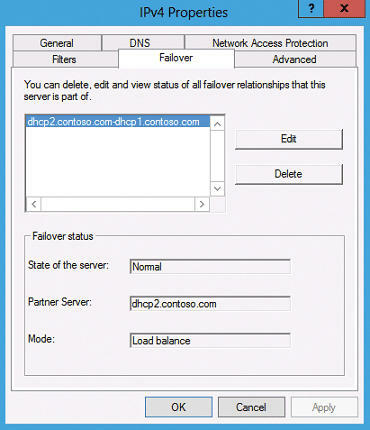 Figure 6: Configuring the failover relationship in Windows Server 2012 provides a fail-safe for DHCP. Thomas Joos is a freelance IT consultant and has been working in IT for more than 20 years. You can meet him online at http://thomasjoos.spaces.live.com.